Shop online for 104 takom plastic models at discounts up to 22%. Cars / Trucks / Vehicles is the most popular of the 3 takom plastic models categories, then Parts/Acc., and Figures. 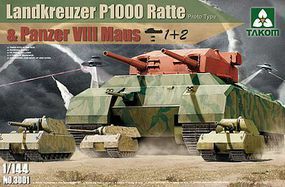 This is the 1/144 Scale WWII HBT Landkreuzer P1000 Ratte 3'n1' Plastic Model Military Vehicle Kit by Takom Models. 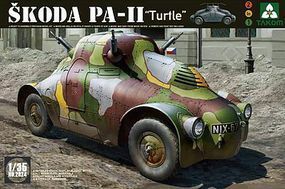 This is the 1/35 Scale WWII Skoda PA-11 Turtle Plastic Model Military Vehicle Kit by Takom Models. 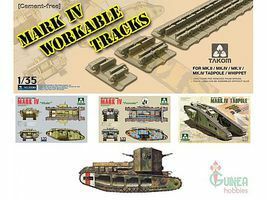 This is the 1/35 Scale Mark IV Workable Track Links Plastic Model Vehicle Accessory by Takom Models. 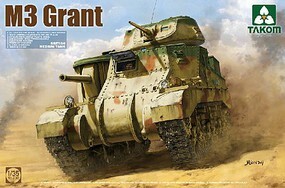 This is the 1/35 Scale British M3 Grant Medium Tank Plastic Model Military Tank Kit by Takom Models. This is the 1/35 Scale M31 US Tank Recovery Vehicle Plastic Model Military Vehicle Kit by Takom Models. This is the 1/35 Scale U.S. 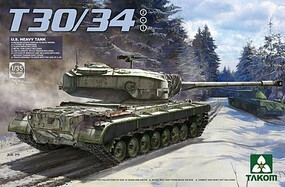 Heavy Tank T30/34 Plastic Model Military Vehicle Kit by Takom Models. 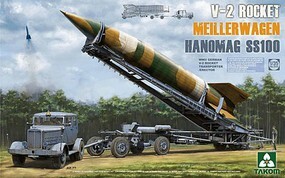 This is the 1/35 Scale V-2 Rocket Hanomag SS-100 Plastic Model Military Vehicle Kit by Takom Models. This is the 1/35 Scale Krupp 21 cm Morser 10/16 Plastic Model Military Vehicle Kit by Takom Models. This is the 1/35 Scale WWI MK A Whippet Plastic Model Military Vehicle Kit by Takom Models. This is the 1/35 Scale Leopard 1 A5/C2 MBT Plastic Model Military Vehicle Kit by Takom Models. This is the 1/35 Scale Soviet Super Heavy Tank KV-5 Plastic Model Military Vehicle Kit by Takom Models. This is the 1/35 Scale WWII German 12.8cm Flak 40 Zwilling Plastic Model Military Vehicle Kit by Takom Models. This is the 1/35 Scale WWII German Super Heavy Maus V2 Plastic Model Military Tank Kit by Takom Models. This is the 1/35 Scale King Tiger Sd.Kfz.182 Porsche Turret Plastic Model Military Vehicle Kit by Takom Models. 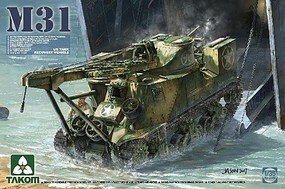 This is the 1/35 Scale US Medium Tank M3 Lee Early Plastic Model Military Tank Kit by Takom Models. 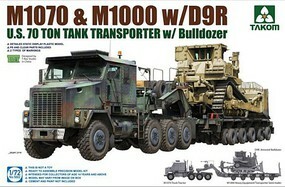 This is the 1/35 Scale Russian MRAP Typhoon-K Plastic Model Military Tank Kit by Takom Models. This is the 1/35 Scale King Tiger Pz.Abt.505 Plastic Model Military Vehicle Kit by Takom Models. This is the 1/35 Scale Bergepanther Ausf.A with Full Interior Kit Plastic Model Military Tank Kit by Takom Models. This is the 1/35 Scale King Tiger Sd.Kfz.182 Plastic Model Military Vehicle Kit by Takom Models.